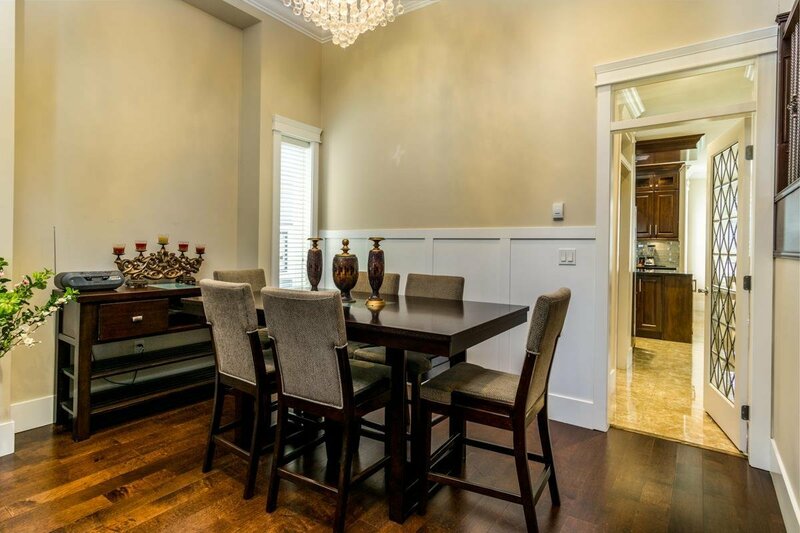 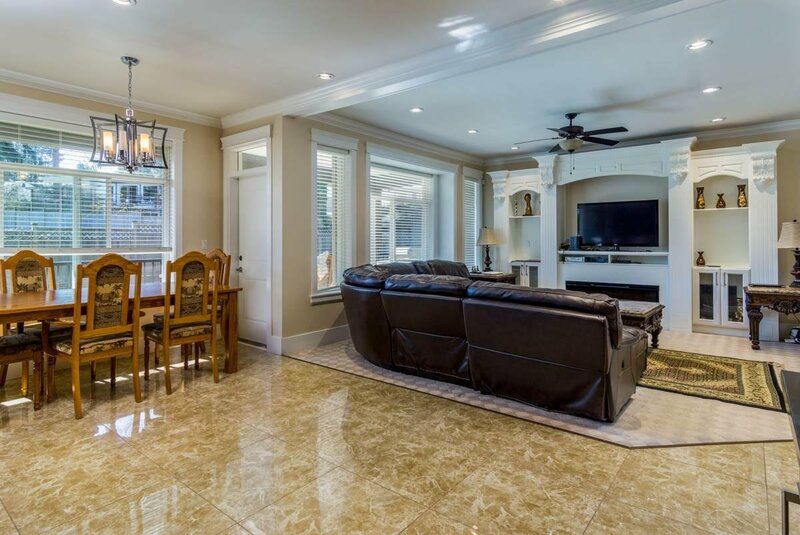 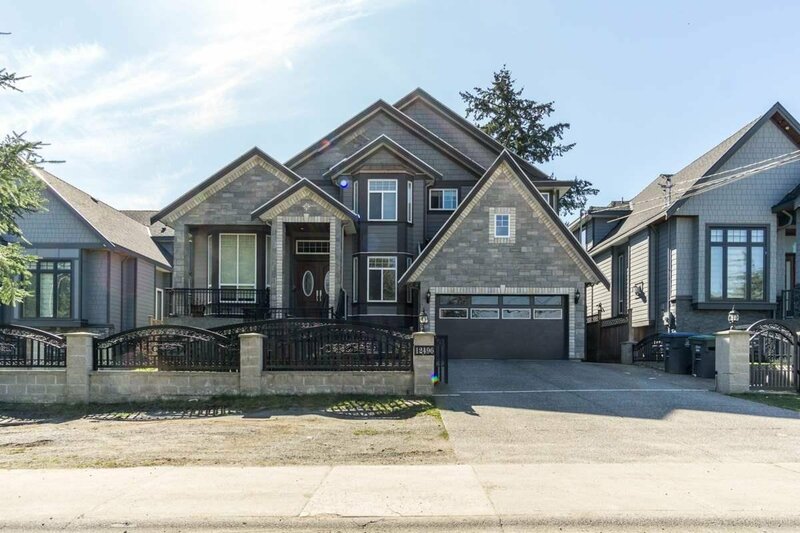 12496 99 Avenue, Surrey - 9 beds, 9 baths - For Sale | Kulvir Sahota - Planet Group Realty Inc. 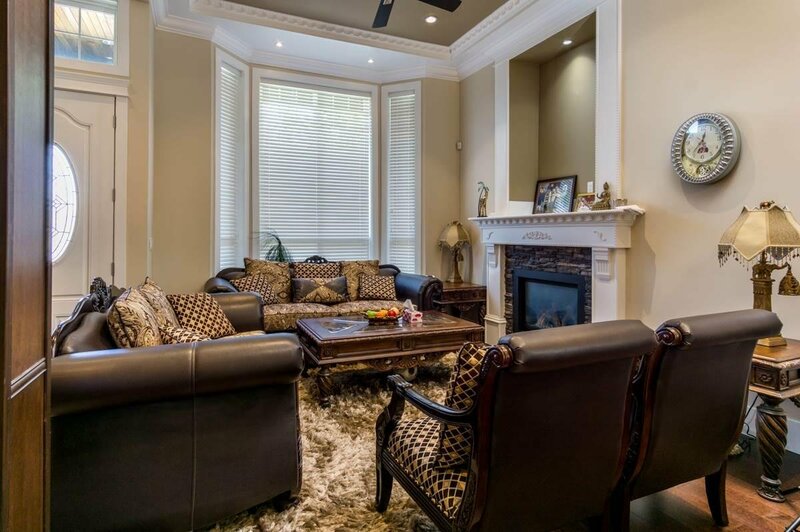 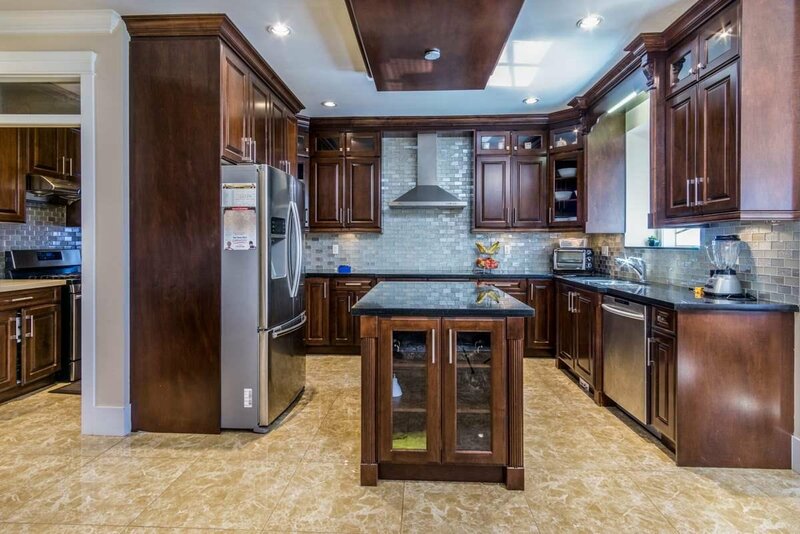 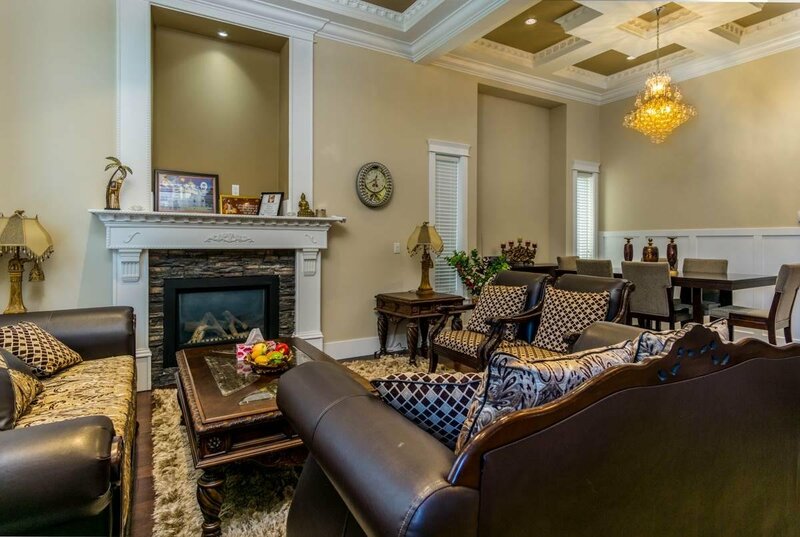 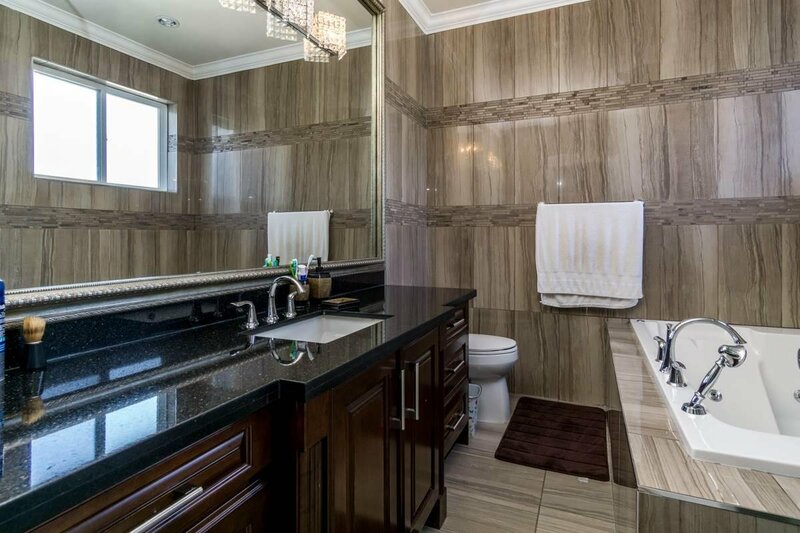 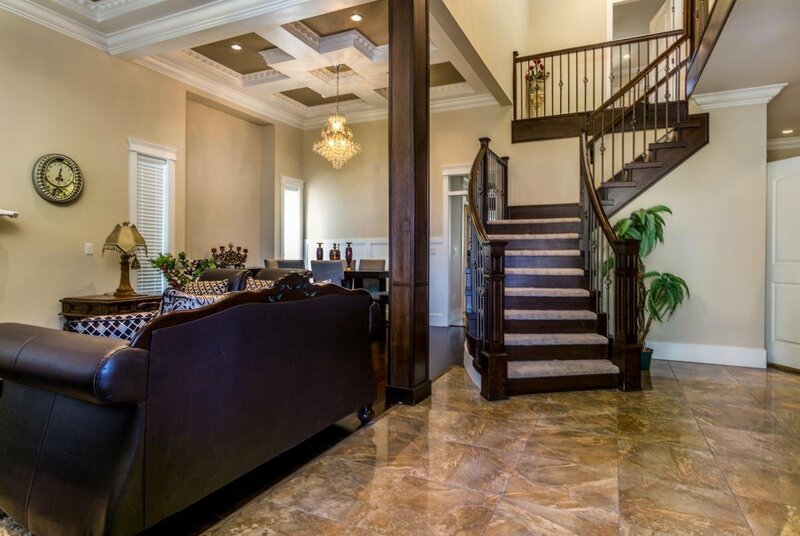 This Cedar Hills 9 bedroom, 9 bathroom mansion is located close to shopping and major transit routes. 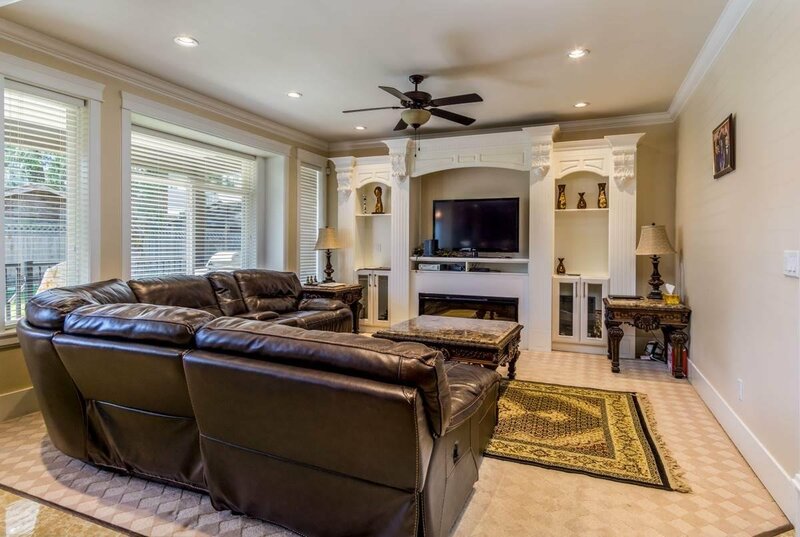 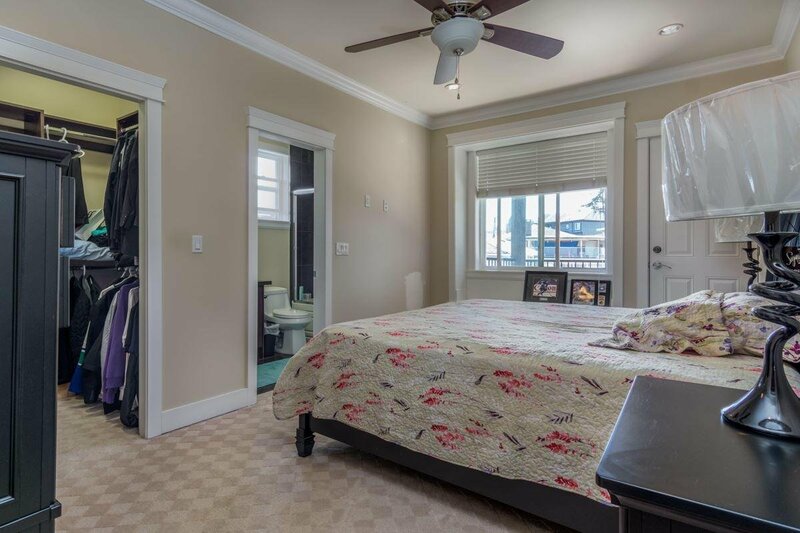 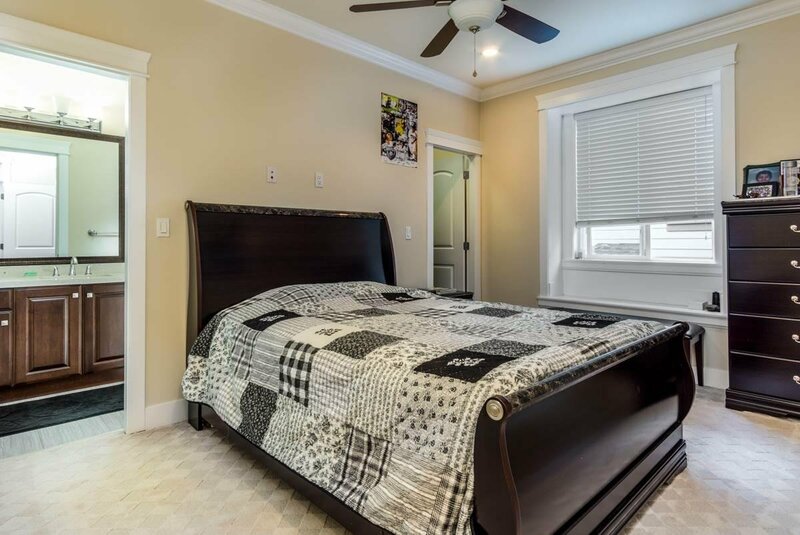 Complete with radiant flooring, theatre room and other high end touches. 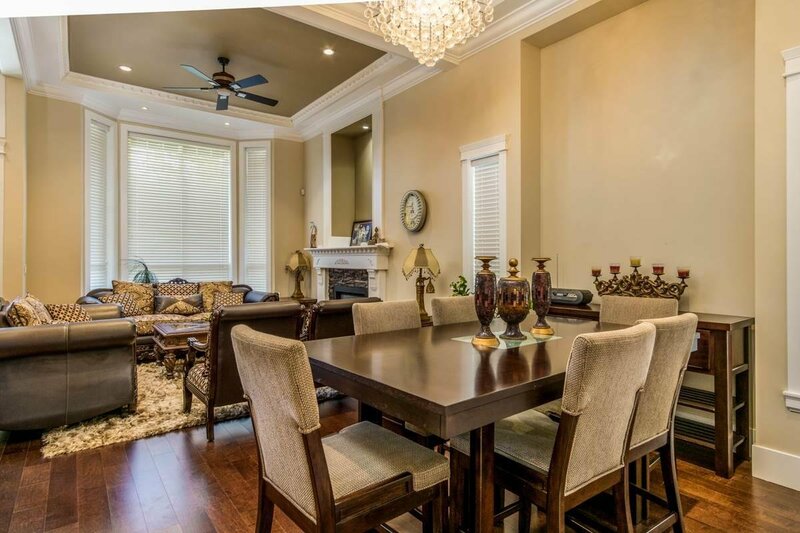 The 2 large patios make this elegant house is perfect for entertaining guests. 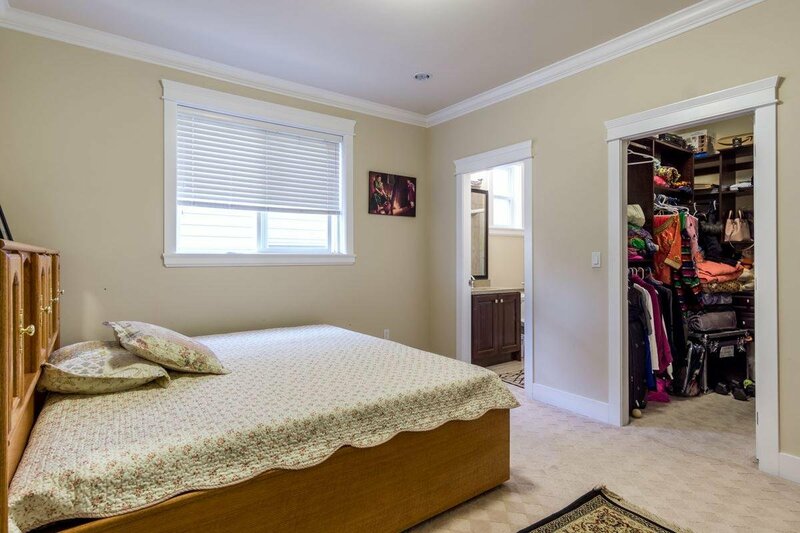 2 suites (1+2) (separate shared tenant laundry) can offer extra income. 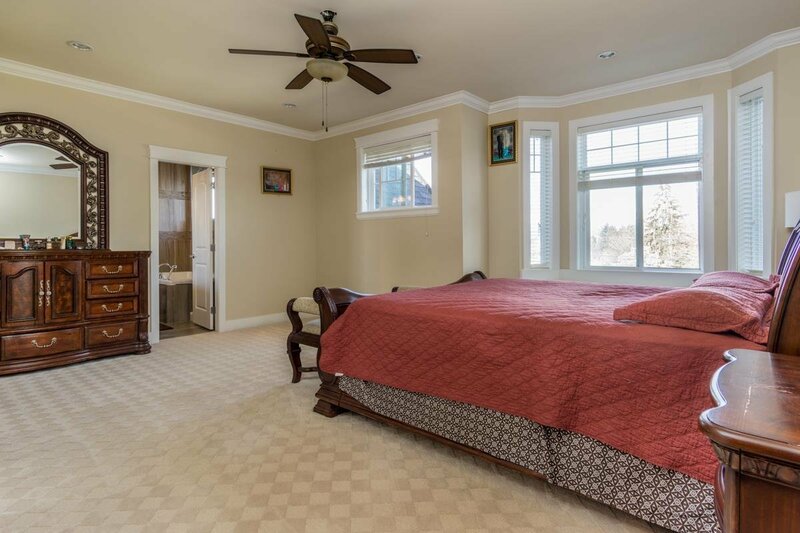 Security system includes alarm and 6 surveillance cameras. 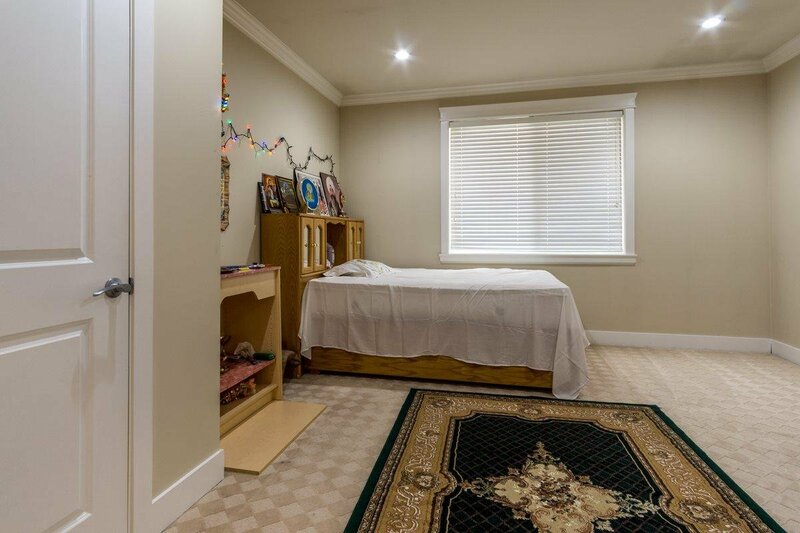 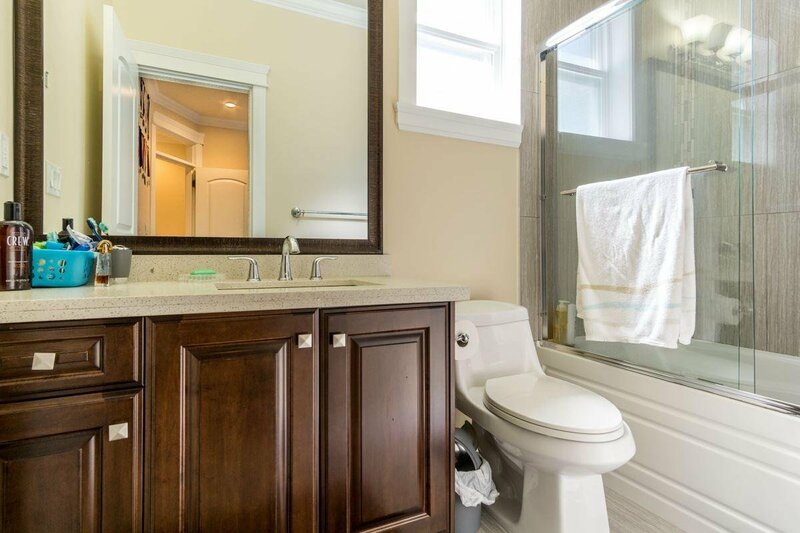 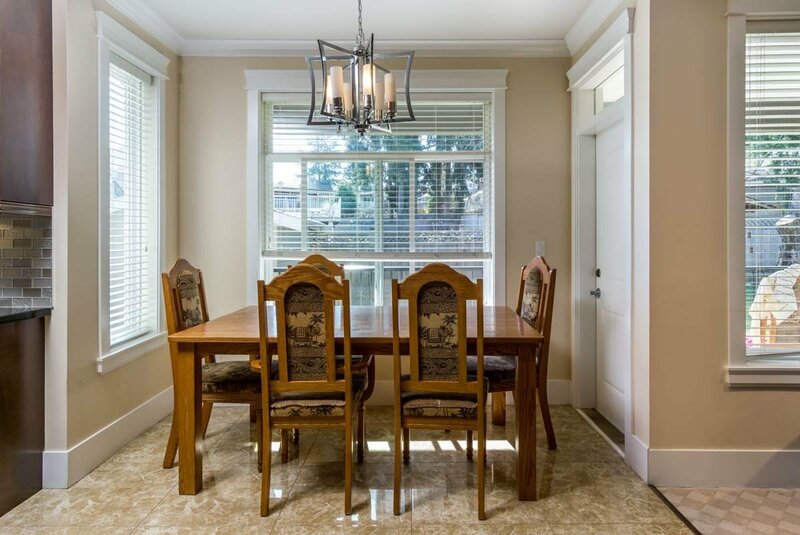 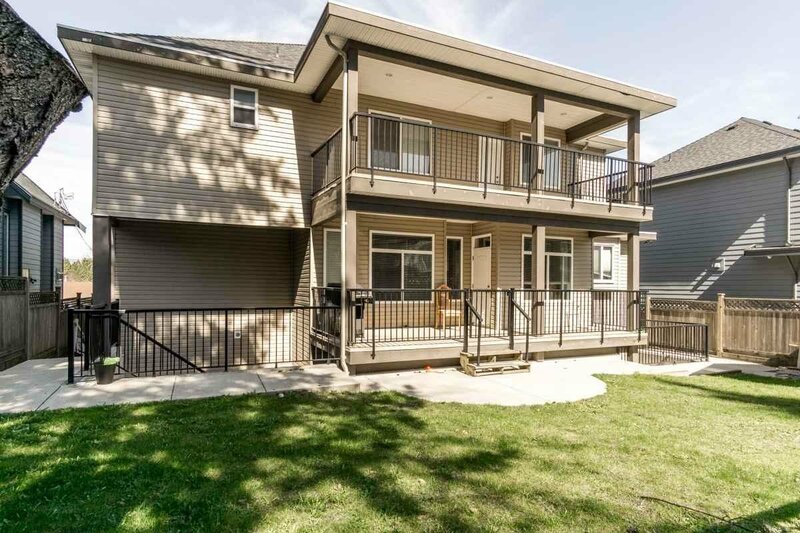 Situated in the Cedar Hills Elementary and LA Matheson High School catchment area. 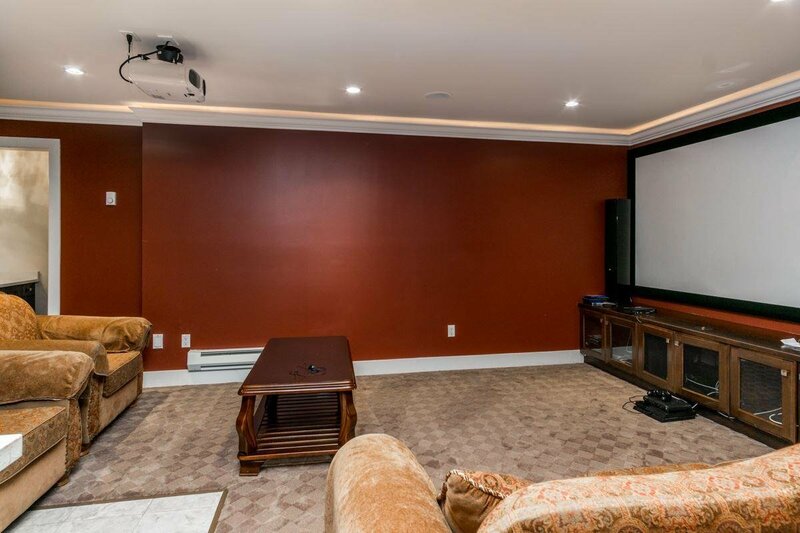 Theatre Room with Wet Bar in the basement. 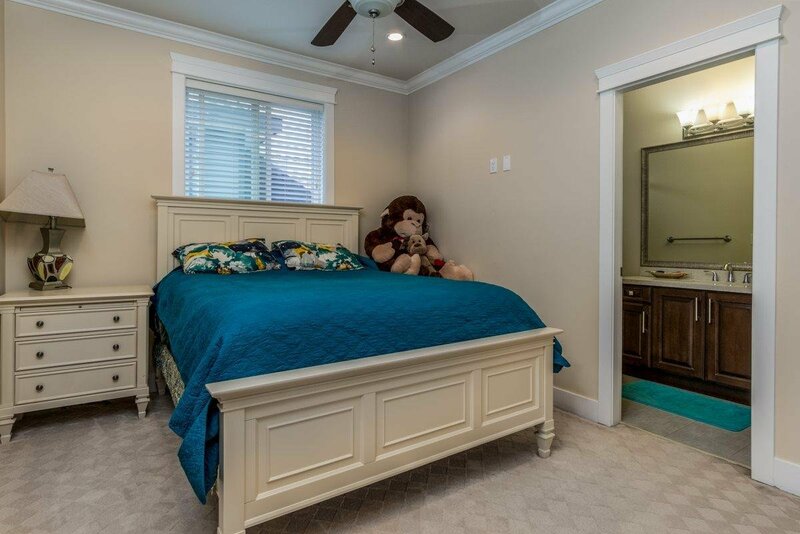 This house is very conveniently located.